Friable energetic patterns in Gaia fields have been fluidized and will soon be removed. Hue-manity conscious withdrawal from disingenuous ego patterns continues. Framing of consciousness evolution in the Higher Expanse is now the “norm”. Vortices of torsion fields enables release of dim viewing. Permutations of Light converge into harmonic Unity. Alternative “escape routes” in Gaia energetics have closed. Selection of Elevated Vibrational Inner guidance is key at this moment. Withdrawal from chaotic-appearing energies is recommended. Discerning Spirits know the Truth, and are not tricked. Inner growth accelerates from this time point. Star seeds have chosen their paths for this moment. Clarity of purpose is now clearly defined, within energetic grids supporting transformation. Practitioners of Higher Energetics come to the front. Streamings of stalwart steadfasts has begun. 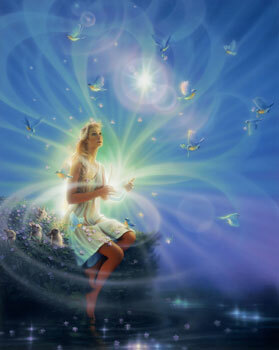 Concentrations of Higher Lights is observed and recognized at all consciousness levels. Frenetic influences continue to wane. Fathoms of understandings repeat for effect. Laurels are recognized as Hue-manity upgrades.